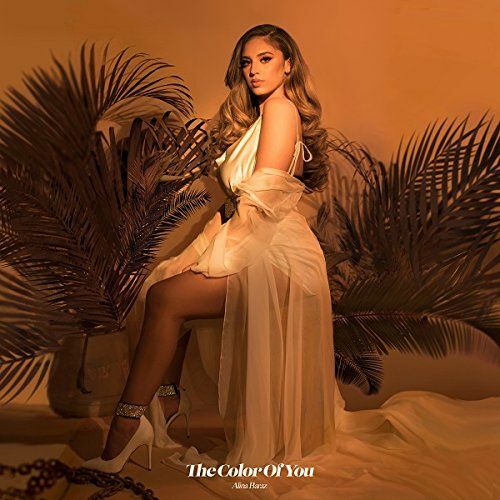 Alina Baraz specializes in gauzy-lensed, after hours R&B, and her smoky whisper of a singing voice graces every production she touches with a hushed intimacy. Three years after releasing the acclaimed Urban Flora EP with Galimatias, Baraz teases her upcoming full-length debut with another EP, The Color Of You. Baraz’s sonic palette has grown immeasurably, from the rather straightforward electronica/R&B pop template of Urban Flora to an entire cornucopia of soulful sounds. Nowhere is this more evident than on “Yours,” which juxtaposes tender piano and Mazzy Star-like slide guitar moans alongside vocoded vocals and minimal 808s on a brilliantly catchy tune that functions as a sort-of/sort-of not ballad. It’s a very 21st century kind of tenderness, and Alina Baraz proves that modern R&B has plenty bold new sounds to discover.